Covert Plumbing and Heating specializes in designing, engineering, and installing complete comfort systems for owners of existing homes and buildings just like yours. We take special pride in the craftsmen we train and employ--a fact you'll notice immediately in the attitude and integrity they bring to your job site.Our entire ompany works hard to make your experience with us hassle-free and enjoyable. Should we make a mistake, we will do everything in our power to correct it to your satisfaction. Covert Plumbing and Heating is one of the US leading exhibitions and event’s organizers. Now with offices, we organize trade and Builders Exhibitions & Events throughout the part of US. Operating across the key markets of - Building & Construction, Interiors and Architects. In response to growing interest in exhibitions as a new sales and marketing tool, Covert Plumbing and Heating strives to continually match and exceed market needs. With more than 7 years in the publishing and exhibitions business and a core staff of 30. Covert Plumbing and Heating has the right combination of experience and skills to produce US's leading Building & Construction trade and consumer events. We constantly review and refresh our event offerings to ensure that our customers - both exhibitors and visitors get the most from our experience. 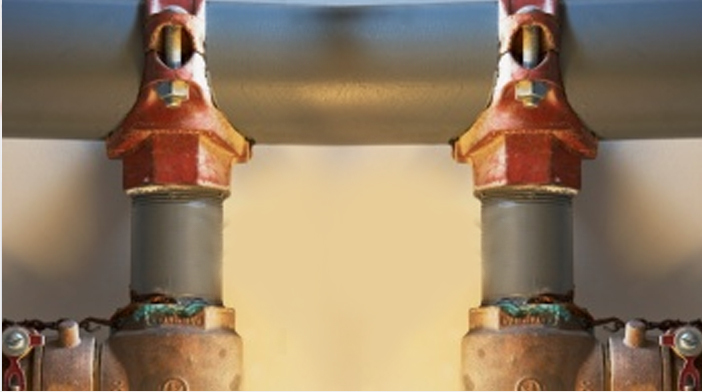 Covert Plumbing and Heating has proved to be the most effective medium of getting across the targeted market in terms of inquiries & business generation.